In regards to “The Obliged”, which is the fourth episode of the ninth season of AMC’s The Walking Dead. Premiered on October 28, 2018, and written by Geraldine Inoa and directed by Rosemary Rodriguez. 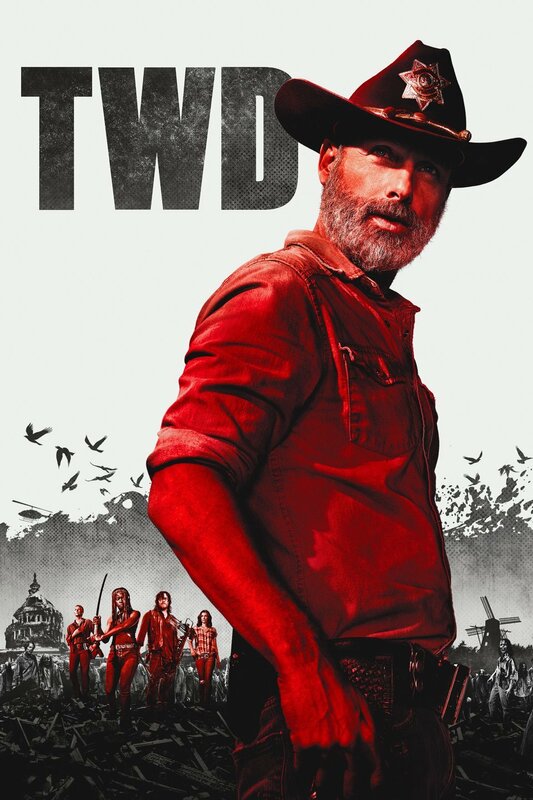 In just one short week, how will Rick Grimes exit the show? this is just my wild guess, and I’m not looking at anything besides the episode I saw tonight. 2. she fights him, and rick in his weakened condition cant fight back and she kills him(strong, more Robert “I’m gonna play your heartstrings so hard they will all snap and GUESS WHAT THE STORE IS OUT OF STOCK AND WON’T HAVE ANY NEW STRINGS FOR ANOTHER MONTH” Kirkman. the following week, Maggie leaves. she feels extremely guilty for what she’s done and exiles herself, who knows where. since Laurie Cohen will come back at some point, then Maggie will too, after she “gets over it”. This will not happen in the beginning it happen toward the end, with a fine showcase on “Herschel, Sasha, and Shane”. Rick dies at end of the ep. next ep Maggie leaves at end. Any theories you got? Drop a comment below! This entry was posted in tv series, Uncategorized.